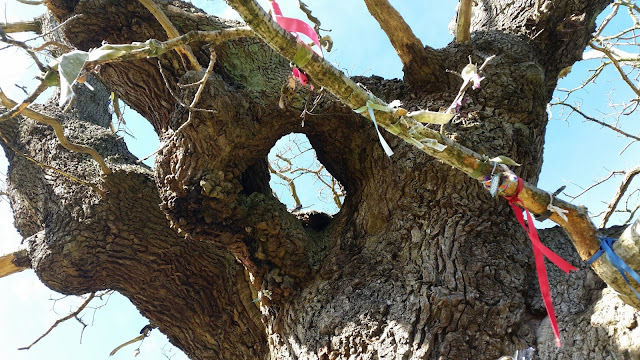 Ever since I first found the story of the woodswomen whispering in the woods, I have been on a journey of woodland wanderings, collecting songs and stories wherever I go. And this autumn finds me yet again venturing into the archives and woods of old. This is my final term (at least for this time round) at the university and I have just started to work on a bachelor's thesis in ethnology about the women of the Swedish fäbod culture. 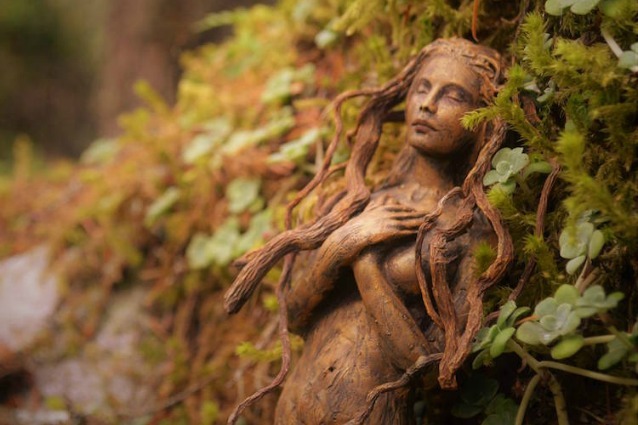 The story of the woodswomen tells of a time long ago when women could be seen in the woods, and indeed, there was such a time here in the Nordic woods. Still people tell stories about the huldra, guardian spirit of the woods, but in the old days she wasn’t merely a fanciful story, but actually a real part of people’s lives. The woods of old also sang with the songs of the people who lived there. 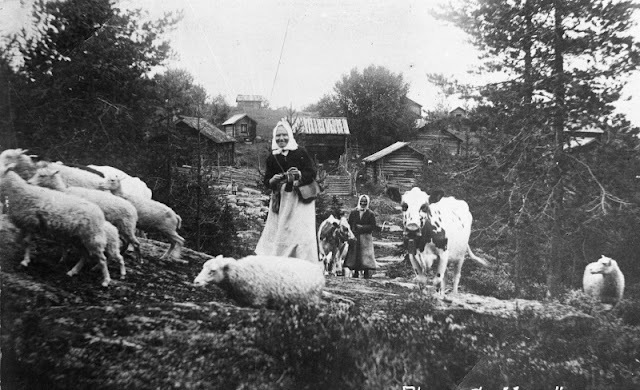 In the woods and mountains of central and northern Sweden you could hear the sound of kulning – a way of singing or calling which was used in the fäbod transhumance culture as a way of calling home the cows, scaring away wolves and bears, but also as a form of communication between people, sending messages or warnings over long distances. The fäbod was a summer dairy farm where herdswomen went with the livestock to the forest grazing areas for the summer. Some fäbodar were close to the village whereas others were higher up in the mountains or deep into the woods. 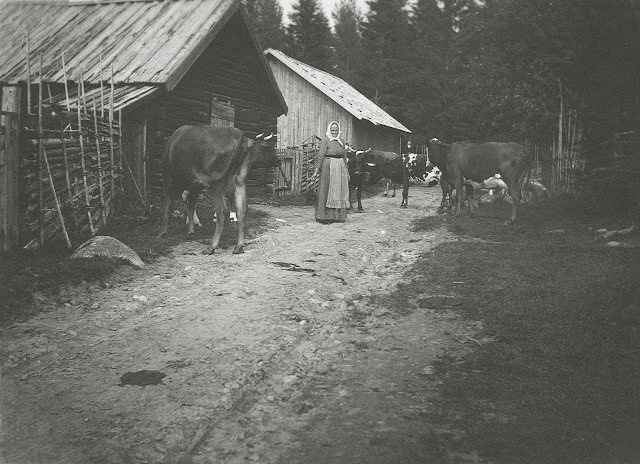 The herdswomen spent the summer at the fäbod, taking care of the livestock, making butter and cheese, and knitting socks for the coming winter among many other crafts. Ever since I first began learning the fäbod music tradition of kulning a few years ago, I have heard so many stories about the women of the fäbod and have been curious to learn more. Who were they? What did it mean to be a woman of the fäbod? What did their everyday lives look like?